Taste for Yourself what Everyone is Talking About! 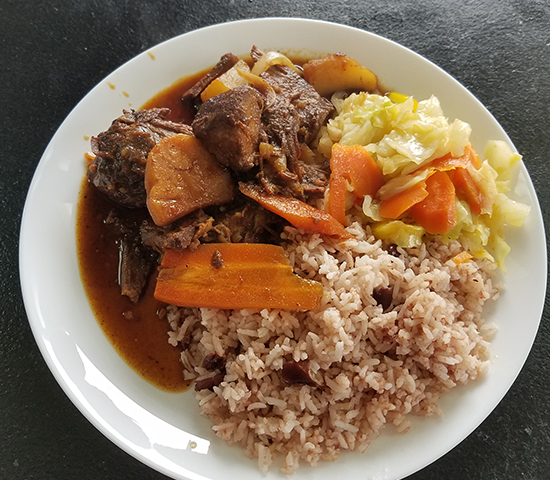 Enjoy Authentic Jamaican Food at A&D Jamaican Restaurant for 50% OFF! $20 Value Now Only $10! 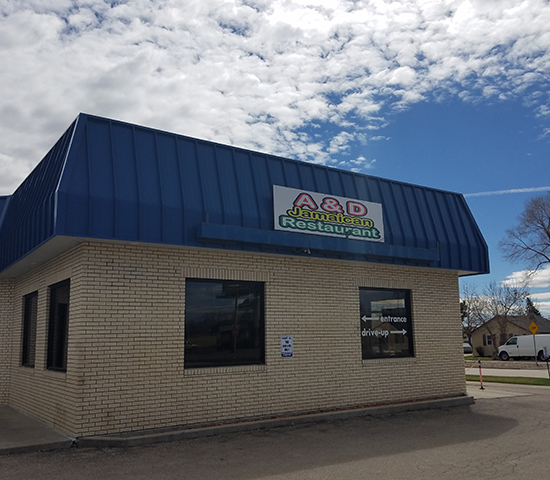 A&D Jamaican Restaurant offers a great Deal! OPEN SEVEN DAYS A WEEK 11 A.M. – 8 P.M. Please print out voucher and redeem at A&D Jamaican Restaurant in Rapid City. 1 per person per visit please, tax and tip not included, no cash value, non-transferable. 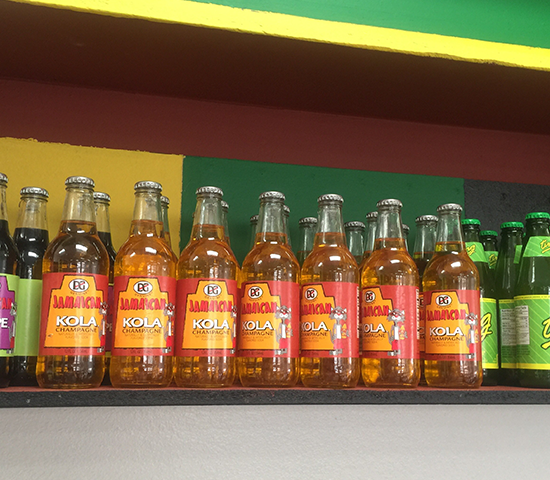 Our traditional Jamaican menu features oxtails, curry goat, brown stew chicken and pork, and fried chicken and try our famous jerk chicken! Open seven days a week from 11 a.m. to 8 p.m.